So much drama, such little time. Is an hour enough? Of course, it is! 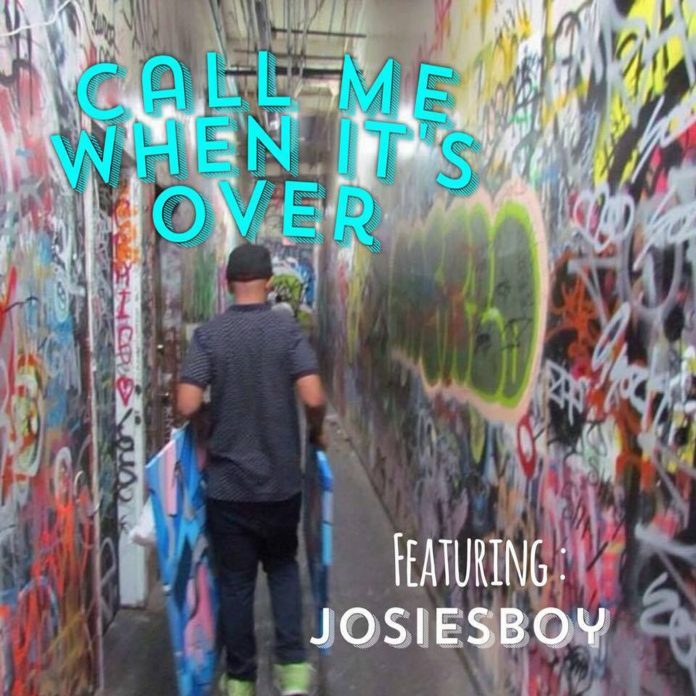 Josiesboy brings the heat with Episode 64 of Call Me When It’s Over. On this week’s episode, “No heartbreak, just heartburn“, your girl's favorite artist gives his 2 cents on people getting “in their feelings”. Trust me, you'll want to listen to this. Black love needs to be appreciated and promoted. Is it worth being petty during a breakup?